Looking to adopt a quiet cat? Or having trouble keeping your vocal kitty quiet? 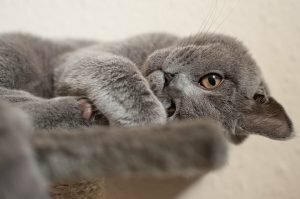 Learn how to train your cat to be quiet.